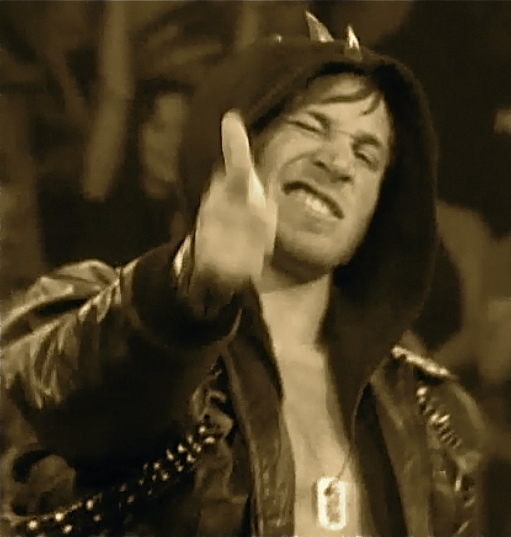 So you're not getting a proper review, in fact I'm just tossing you some screen captures of Alex Shelley and Chris Sabin and Hernandez. Settle down, the next few weeks while I'm doing my actual work will be like this. Little blurry this time around as Mr. Sabin was as you can see a bit on the hyper side. Mr. Shelley... I am all out of witty remarks. And if you caught the promo that they played right before the match, you might notice it was edited down from what has been on youtube. There was an end scene where Mr. Sabin got up and was drooling. I liked the youtube extended version better.